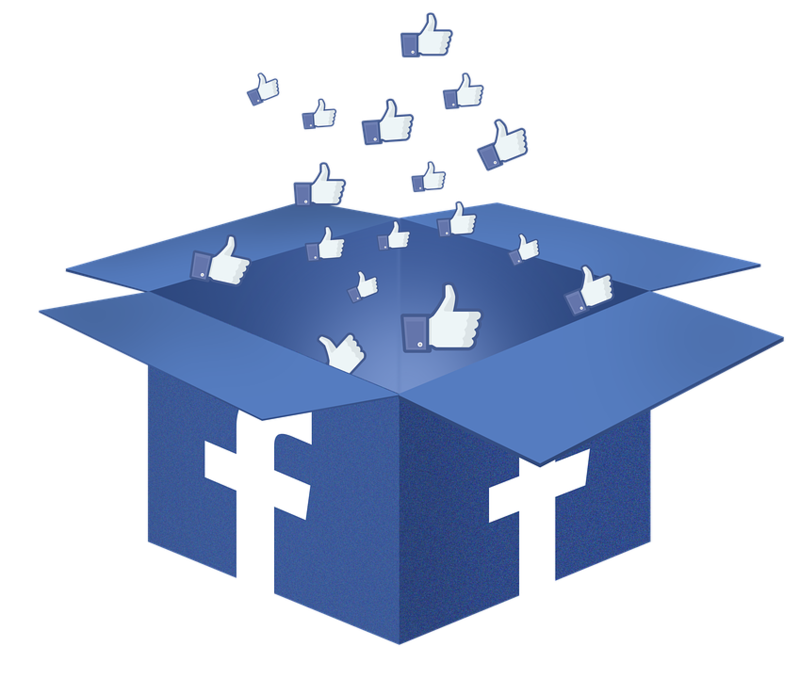 Facebook is one of the quickest growing social tools for business of all sizes. The well-known social network quickly and easily connects businesses to the masses, and vice versa. 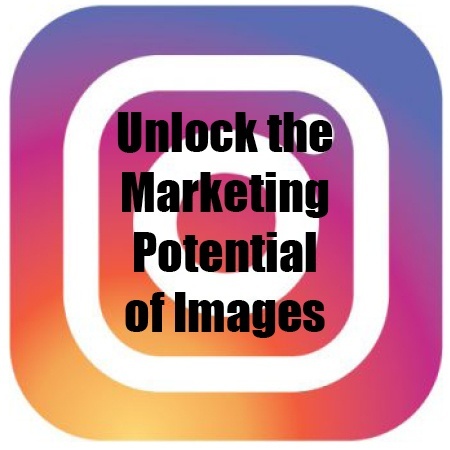 While the strategy around reaching a wide audience changes at break neck paces with social media in general, here are a few tried and true methods for reaching your target audience that you may not have thought of yet. 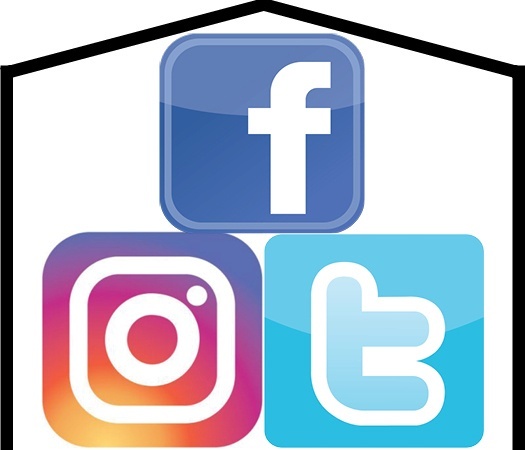 One of the really cool things about social media for Homebuilders is that there are so many different options. When you’re marketing your homebuilding business you can use different media forms to drive home a consistent message. 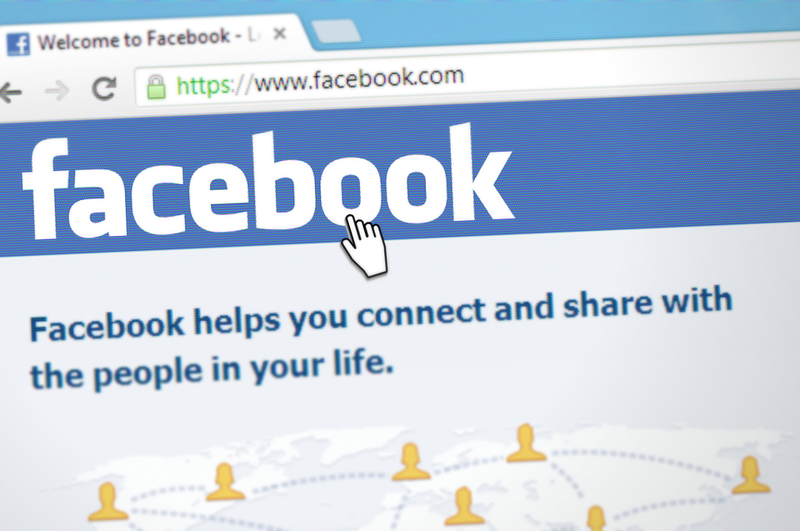 As of 2016, Facebook boasts 1.59 billion monthly active users on its platform. To put that into more tangible terms, the population of India is roughly 1.252 billion and America is 303 million. So if Facebook were a country, it would be about as large as America and India combined. So with that in perspective, are you positive you're using Facebook as efficiently as you could be? There are all kinds of platforms for getting your message out to potential homeowners today. 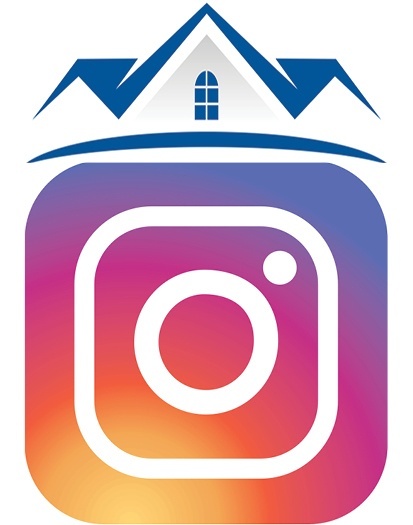 Why should Instagram be on your list of resources for reaching home buyers? Here are a few good reasons.